Strategy 1: Always ask for the PO number. Sellers need to understand what the manager must do in order to get a PO issued. Asking for the PO is perhaps the ultimate measure of whether the buyer is really ready (and indeed empowered) to close. 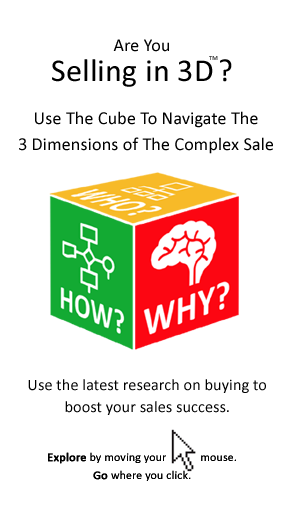 It is also key to understanding the internal buying process of the organization. If procurement has not been involved during the sale, then its involvement at the end is most likely going to result in unscheduled delays and other surprises. This is particularly the case where procurement is ‘lassoing the maverick buyer’ and is in effect ‘laying down the law’ for the manager or department. So, if the seller has not seen or heard of procurement before the deal has been done, particular care is needed. It can be tempting for the executive sponsor to reduce their involvement once the deal has been struck, stepping back to let procurement deal directly with the supplier regarding the paperwork or the small print. But letting the sponsor ‘off the hook’ in this way is something that the seller will generally want to avoid. It is important that the manager – buyer or executive sponsor in the buying organization knows the knock-on implications of any delays in generating the PO. The buying organization has procedures, but it is important for the seller to have clear internal procedures and to strictly adhere to them. These procedures should be very clearly signposted to the customer. If a customer’s procurement team comes back and says ‘we need you to change this, or that and our standard rates or payment terms are these…’ the relationship manager or salesperson has to be able to defer to his/her own company’s internal policies and procedures. In addition they need to be able to defer to another authority (your CFO, Legal, etc.) within their own company in order to agree any changes. For most suppliers the rule is that work cannot commence until contracts have been signed and purchase orders generated. The temptation is to get started so that the revenue can be claimed, but doing so greatly diminishes the supplier’s leverage. Never start work without a valid PO number. Strategy 6: Budget the time for paperwork and admin and make the execution of any invoice or paperwork a priority. 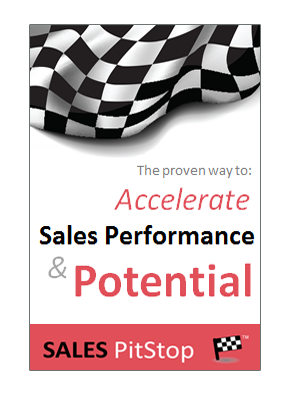 This is something busy salespeople often need help with. Some customers are difficult to do business with and that may mean they are less attractive to your business. It makes sense to segment your customers based on the cost of doing business with them, or the demands of navigating their procurement procedures. For example if a customer won’t pay for 60 days then either you need to build that into your costings or look for customers elsewhere. The procedural challenges are magnified in selling to large organizations, where there is often a ‘take it or leave it approach’. You may be expected to use their forms, their contracts, their payment terms, etc.